ReVuln Ltd. , a small security company headed by Donato Ferrante and Luigi Auriemma, post a video that demonstrates that how attacks can gain root on the appliances. 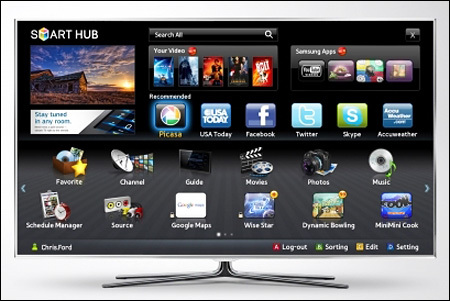 Samsung Smart TV contain a vulnerability which allows remote attackers to swipe data from attached storage devices. In this demonstration readers will see how it is possible to use a 0-day vulnerability to retrieve sensitive information, root access, and ultimately monitor and fully control the device remotely.